You’ve decided to change some plumbing fixtures in your house and bought a new array of bathroom fixtures. But before you pick up your plumbing tools, let’s talk preparation. 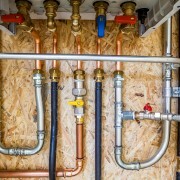 Here are four key things to consider before you begin a plumbing installation project. While it may seem obvious, this step is often overlooked in the excitement for change or the urgency to get the job done. But having a plan may save you time and money further along in the installation process. Check with your local municipality to see if any permits are required. Some municipal inspectors require permits for any plumbing installation, no matter how small. If you’re replacing all the bathroom fixtures, or if you want to relocate a fixture, draw a diagram of where each item will be installed. Check the distance between plumbing fixtures and make sure this complies with any building or plumbing codes for your area. 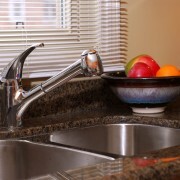 Consider where the existing plumbing is located and decide if it will need to be moved or altered in any way. 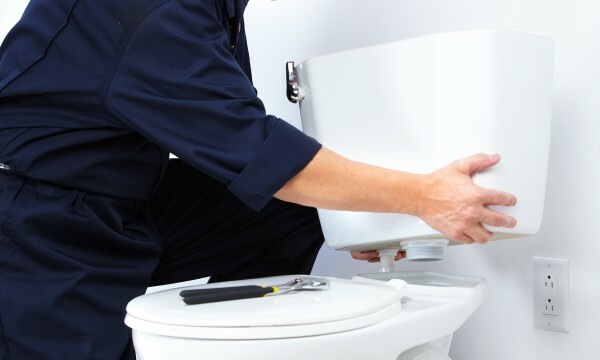 A basic toilet installation is well within the capabilities of the careful DIYer, but always consult a professional plumber for advice on major plumbing upgrades or relocations. 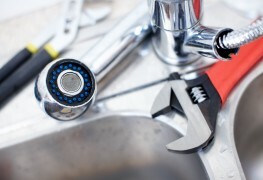 Take the time to research what plumbing tools will be needed for your installation. The tools you’ll need will differ depending on whether it’s a toilet installation, vanity installation or a new shower fixture. Have all the tools on hand before starting so you won’t have to rush out mid-installation for a drill bit you didn’t know you’d need. Most hardware stores have employees who can advise you on the types of tools and materials needed, and you can also check online. When in doubt, consult a professional plumber. With the existing bathroom fixture(s) removed, this is a good time to check the pipes for any leaks, corrosion or other issues. If you have an older house and come across galvanized steel pipes, consider replacing these with new PVC, copper or flexible cross-linked polyethylene (PEX) piping while the plumbing is accessible. The type of new piping material you choose depends on a variety of factors, including budget, location, durability and ease of installation. Consulting with a plumbing professional before removing pipes and changing the type of material will help ensure the job is done correctly. With the existing bathroom fixture(s) out of the way, it’s also a good time to check the wear and tear on your floor cover. Repair any small rips, tears or cracked tiles. Check that the floor is level, particularly in an older house that may have settled over the years. Correct any issues before you start your installation project. 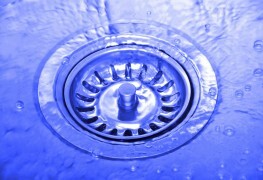 Depending on the plumbing fixture, it may not be necessary for the floor to be perfectly level, as long as it’s flat. 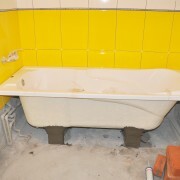 A toilet or vanity fixture can be levelled individually during the installation process. However, if drainage is an issue – as with a shower installation – the floor should be levelled prior to installation. 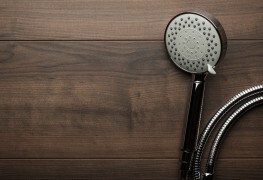 Now you’re ready to pick up the plumbing tools and install your new bathroom fixtures. You’ve careful prepared and corrected any plumbing or installation issues, which means less stress and fewer surprises during the actual bathroom fixture installation. Good luck!